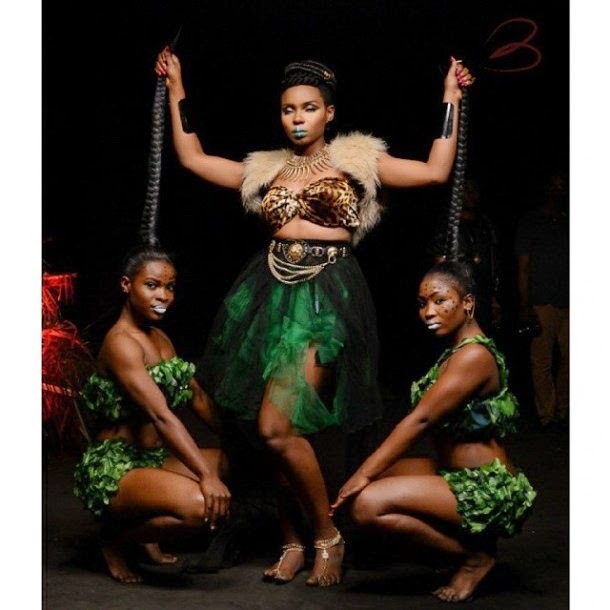 Rave of the moment Yemi Alade has announced the release date for her debut album “King of Queens” just after releasing a new buzzing single titled “Kissing” and produced by serial hit maker Fliptyce. “Will be released on the 29th of September 2014 by the mighty grace of God… God bless you all as you support. The Abia State born singer alongside Tanzanian music star Diamond also talked about their forthcoming collaboration which will probably be housed on the deluxe edition of Yemi Alade’s anticipated debut LP on #CokeStudioAfrica live stream interview.